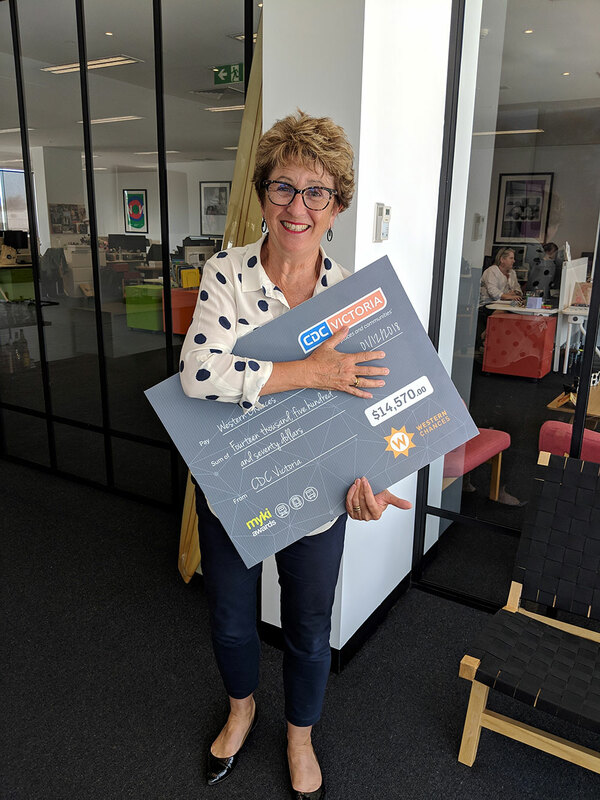 CDC Victoria is proud to be able to contribute $10,000 per year (since 2016) to Western Chances to go towards sponsored myki cards so that eligible scholars don’t have to worry about travel expenditure. 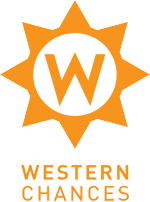 Western Chances awards hundreds of scholarships annually to help talented young people in Melbourne’s west achieve their dreams. The scholarships include funding for items including myki travel cards, textbooks, laptops and internet access. CDC Victoria helps fund one of the most requested items (myki cards) so scholars can get to school using public transport without worrying about the costs. As part of our commitment to Western Chances, CDC has provided $10,000 per year since 2016 to go towards sponsored myki cards so that eligible students don’t have to worry about travel expenditure. This allows kids access to public transport to further their education without the added stress and enables them to use the money they would have otherwise spent on myki towards other education essentials.